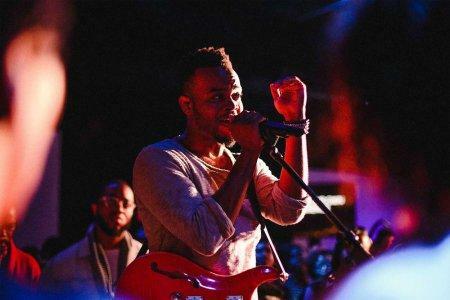 Travis Greene has been nominated for three Billboard Gospel Music Awards. The Gospel artist, and Pastor, continues to cement his place as a top Gospel artist by securing three Billboard Music Award nominations across all Gospel categories, as announced live this morning on NBC’s “Today” show. 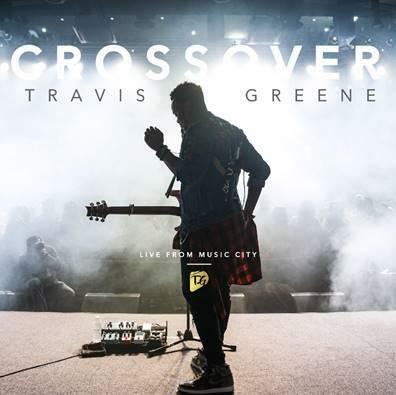 Travis is nominated for “Top Gospel Artist,” “Top Gospel Song” and “Top Gospel Album” for his chart-topping album titled CROSSOVER: LIVE FROM MUSIC CITY. The 2018 Billboard Music Awards will air on NBC live from the MGM Grand Garden Arena in Las Vegas on Sunday, May 20 at 8:00 p.m. ET/PT. Greene won “Top Gospel Song” at last year’s 2017 Billboard Music Awards with his No. 1 hit single, “Made A Way.” With today’s announcement, Greene has now received eight career Billboard Music Award nominations.